Here at Rancho Dental, we believe in a strong preventive program. It all starts with a detailed, meticulous dental exam where all areas of the mouth are checked. On your visit you will meet many members of our team. 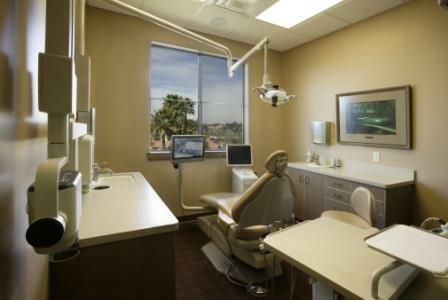 Rancho Dental is comprised of Dr. Perry & Dr. Dan, experienced dental assistants, and expert dental hygienists. Visit “Meet the Team” to learn more about our staff. Digital X-rays: give us unparalleled diagnostic information with up to 70% less radiation. Panoramic X-rays: (digital) This specialized machine shows the upper and lower jaws on one large film. This film allows us to gauge bone levels, evaluate wisdom teeth and check for growths or abnormalities of the jaw bones. Cephalometric X-rays: (digital) allows us to evaluate the face in profile which can give us insights into growth and development of the face. All findings and treatment options are then discussed. The final treatment plan is determined by both the patient and their dentist. Fluoride Treatments: Fluoride increases a tooth’s ability to fight off decay. Fluoride can be administered in the office as a rinse or as a varnish. It can also be applied at home. We’ll develop a program that fits your needs. Cari Free Rinse: A daily at home rinse that has shown to be effective at decreasing decay rates by changing the make-up of, the oral bio film. A meter can be used that helps determine a patient’s susceptibility to cavities. Dr. Perry, Dr. Dan and their staff of registered Dental Hygienist’s will come up with a personalized plan to help our patients keep their teeth for a lifetime. This personalized plan is dependent upon the health of the gums and bone (periodontal health). Root Planing: Deeper cleanings, often performed with anesthesia. 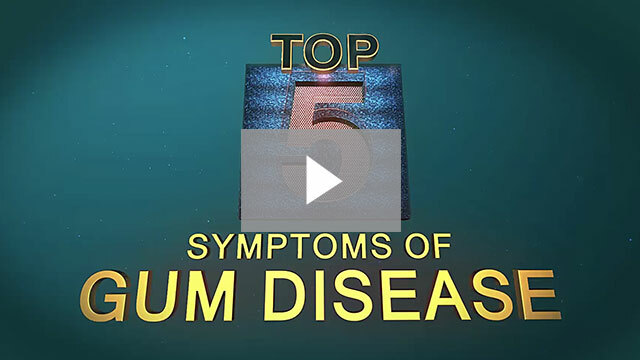 This is performed on patients with compromised periodontal health (gum disease). Recare Visits: Again, depending on the amount of periodontal disease (gum disease) present, a personal interval is determined. This interval can be every two, three, four, or six months. Our teeth experience the daily wear and tear from chewing, insufficient brushing and flossing, sugary or acidic foods, ect. Sealants aid the defenses of your teeth against plaque and tooth decay. It is a thin, plastic material painted on chewing surfaces of the premolars and molars. The sealants bond in the grooves of the tooth to form a protective shield over the tooth’s enamel. Brushing and flossing does fight against plaque build up but such cannot always do a detailed job of it. 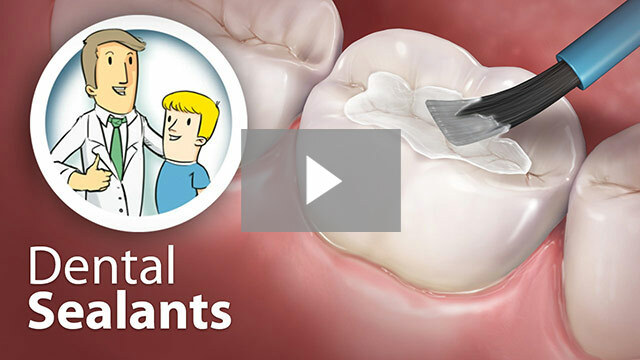 Sealants protect the hard to reach areas by sealing out plaque and food. The Rancho Dental team wants to help protect your teeth from tooth decay.